Executive leaders are joining us on a journey toward health equity. The future of health care is focused on value and equity. More than ever, health systems are being held accountable for the health of their patients. Health disparities must be addressed in order to meet performance metrics and improve population health. However, competing priorities and limited capacity can impede action. We want to remove those barriers and support your health equity goals. That’s where EquityLab comes in. 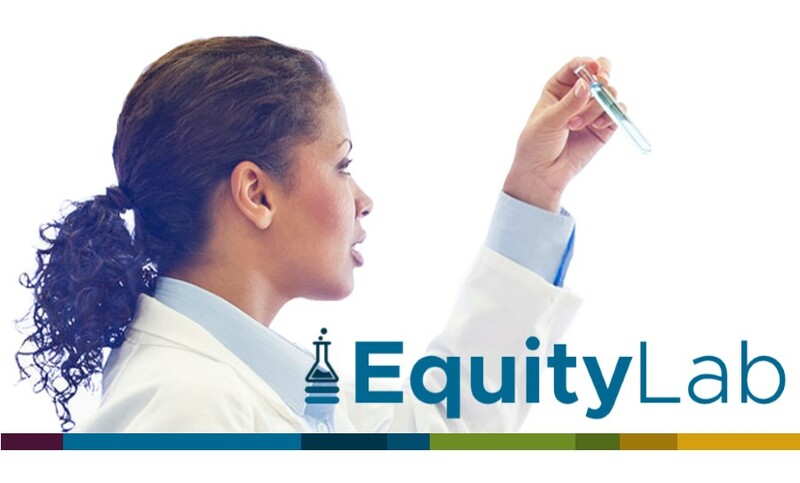 Executive leaders in hospitals and clinics who join an EquityLab cohort are committing to implementing projects that further health equity in their health care organizations. Along with our consultants, we will provide training, technical assistance, and frequent coaching to ensure health care leaders build their capacity and expertise for action. EquityLab’s inaugural cohort of fellows started in January 2019. Stay tuned for information about future cohort opportunities! Candidates must be committed to collaboration and championing health equity within their organization. Up to two leaders per health care system may apply for EquityLab, and preference will be given to organizations with two applicants. At least one must be a high level leader, with a c-suite title or equivalent. Leaders from individual clinics and clinic systems are both eligible to apply (e.g. a local clinic of a Federally Qualified Health Center and the overarching FQHC system). For more information, please contact our Director of Community Partnerships, Dana Kennedy.